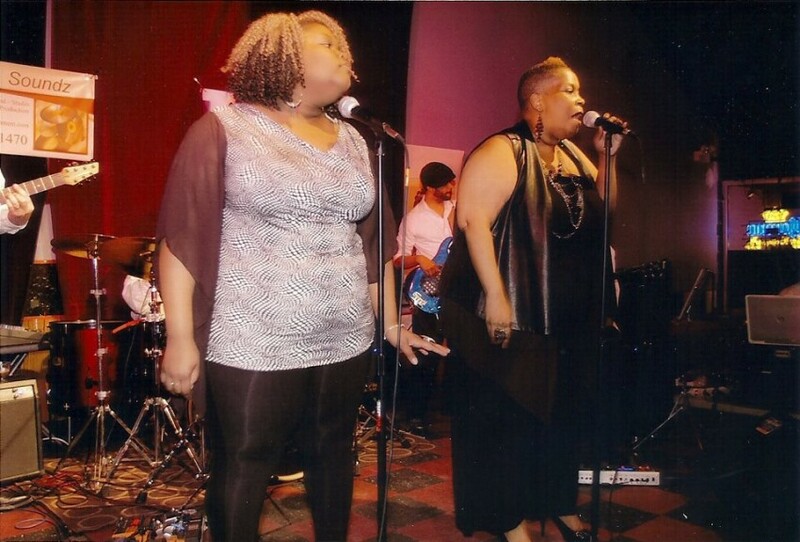 The Urban Groove Experience (“UGE”) came together as a studio band for B.B.E. Records in 2003. Based out of Aurora, IL. Urban Groove features lead vocalist Paulette “Ms. Passion” Stinson. The band has been as large as twelve performers, including a full rhythm section and background singers. “UGE” is well known for their improvisational skills, R&B, Funk, Blues and Neo-Soul have been the primary focus of the band. 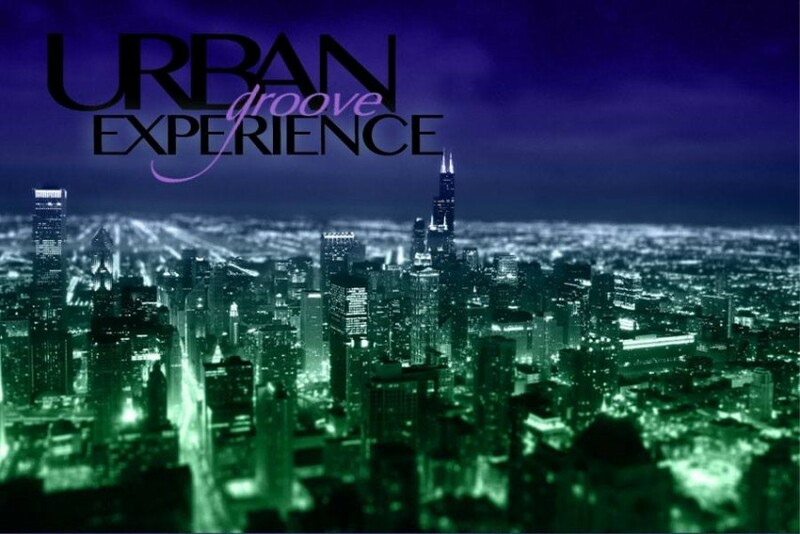 Urban Groove has performed in a variety of venues including: The Taste of Chicago, Buddy Guys Legends and The Underground Wonder Bar to name a few. We are a group of on time, on task performers who provide a world class entertainment experience. Whether we are performing to 10 or 10,000, we believe in giving a memorable show. 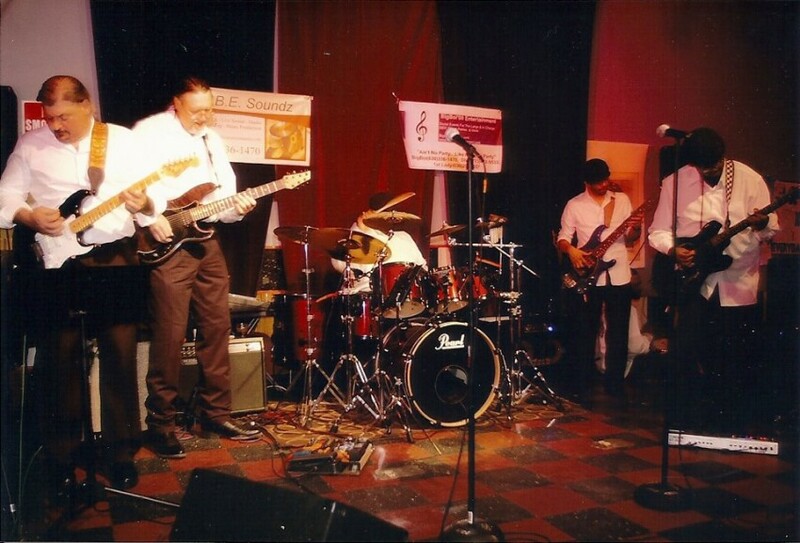 The Urban Groove Experience (“UGE”) came together as a studio band for B.B.E. Records in 2003. Based out of Aurora, IL, the core of the band consists of guitar (Larry Stigler), bass (Patrick Lovelace Jr) drums (Patrick Lovelace) and on vocals Paulette “Ms. Passion” Stinson. The band can be as large as twelve performers, including a full rhythm section and background singers. Although, “UGE” is well known for their improvisational skills, R&B, Funk, Blues and Neo-Soul have been the primary focus of the band. The Dusable Museum Chicago Il. Arts in the Park, Aurora Il. We can provide our own sound, lighting as well as instruments.